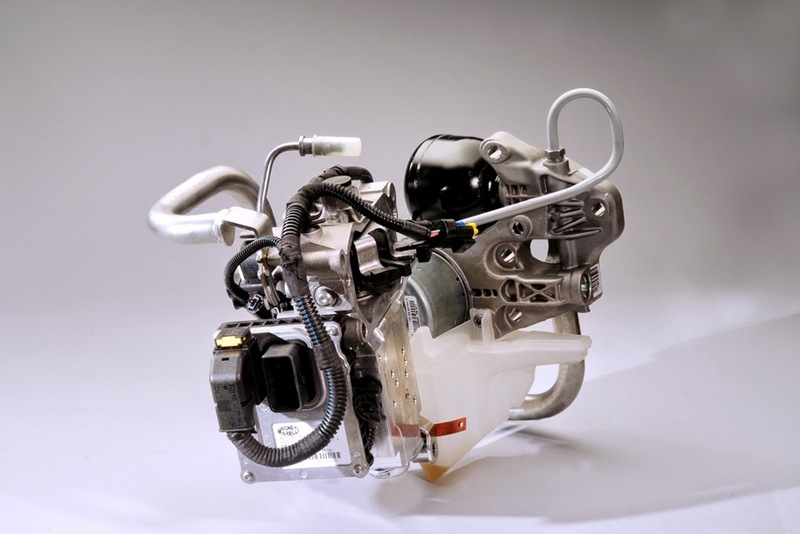 Home / articles / featured / What is AMT Or Automated Manual Transmission? What is AMT Or Automated Manual Transmission? AMT or Automated manual transmission is one of the latest offerings from the Maruti Suzuki in terms of a new technology in India. In this article we'll try to decipher the basic working and future prospects of this tech. 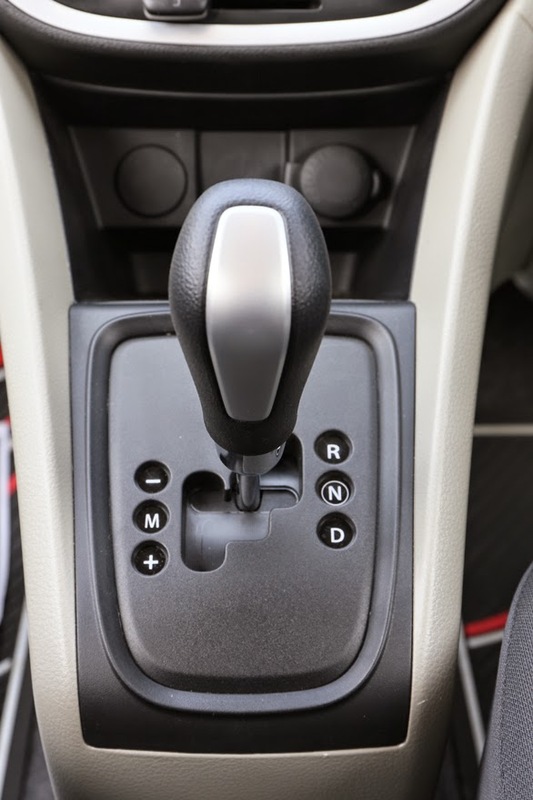 Well as the name suggests Automated-manual transmission, its actually the Manual transmission of the car which has been altered to work as an Automatic transmission. In this system a specially designed kit is added to a regular manual transmission which does the two basic functions required to change the gears manually. First being the function of opening and closing the clutch and the second one being the engaging or disengaging of the gear lever. This is done using a electro-hydraulic system. Which is controlled using a Transmission control unit (TCU). In addition to the above two functions this system gives an option to shift fully automatically or in a sequential manner with the intrusion of the driver. As its just an addition of an advanced actuation system to the regular gearbox , therefore its cheaper than the fully automatic gearbox or a CVT (Continuously variable transmission) which uses a planetary gear system or a torque converter which are much costlier. But the biggest advantage of this system being the electronic control system , which makes it much more efficient than an automated transmission. In some test conditions it proves to be even more efficient than manual transmission. Emissions are also reduced to an extend. So this seems to be a very lucrative deal for the Indian buyer specially in Metro cities with crowded traffic conditions.